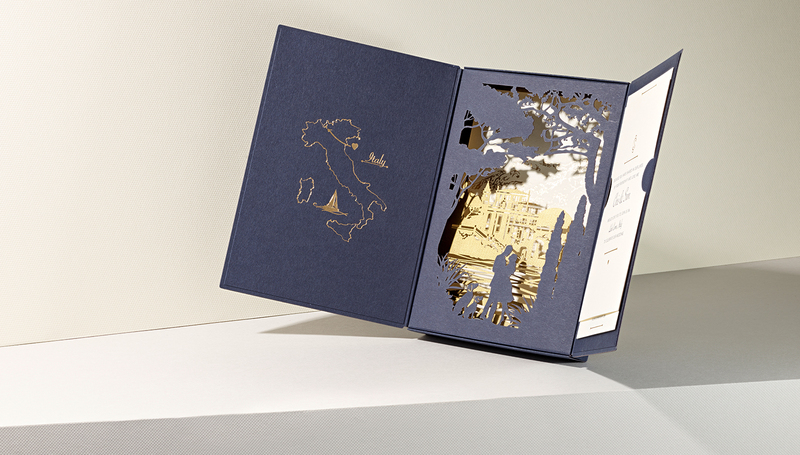 From the invitation through to on the day stationery, we create an illustrative story, unique to you. 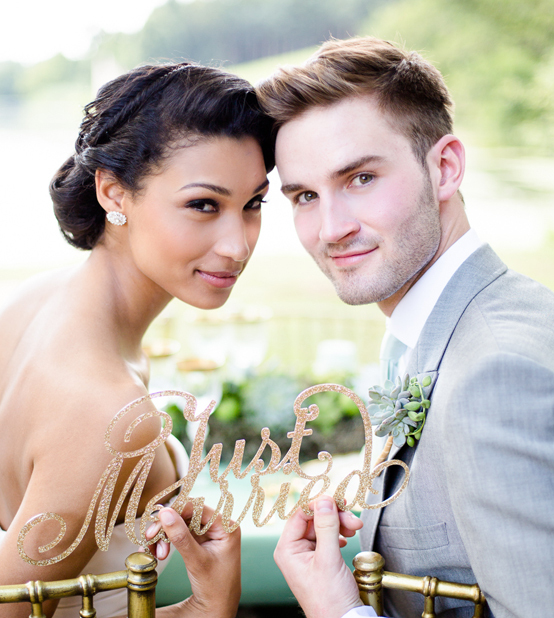 Our designers can create an entirely bespoke invitation for your wedding, focussing on your life as a couple, and your vision for your wedding day. We welcome you for a design consultation at The Wedding Gallery in London to tell us your story. From here we take your special moments and illustrate them, resulting in a beautiful, personal design for your wedding stationery. You will be guided through the whole process, from design to production, by one of our expert designers who will welcome your input; after all, it’s your special day. 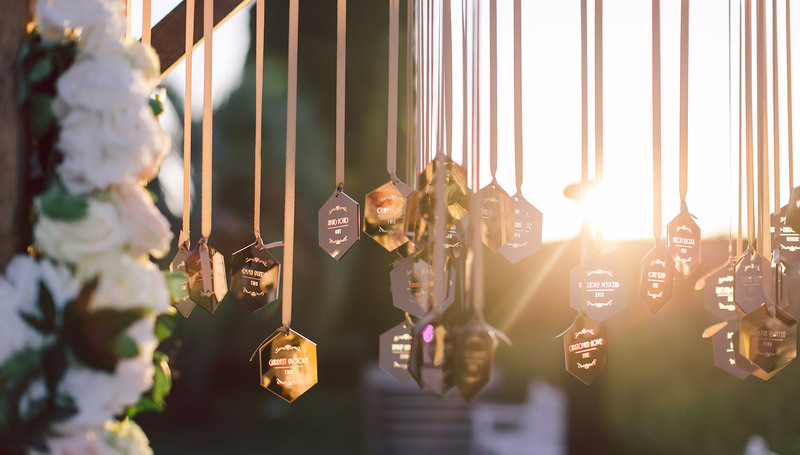 Day stationery is the practical element of your stationery, wayfinding is the most important part of your wedding stationery, but why not make it the most exciting and creative part of your event styling? 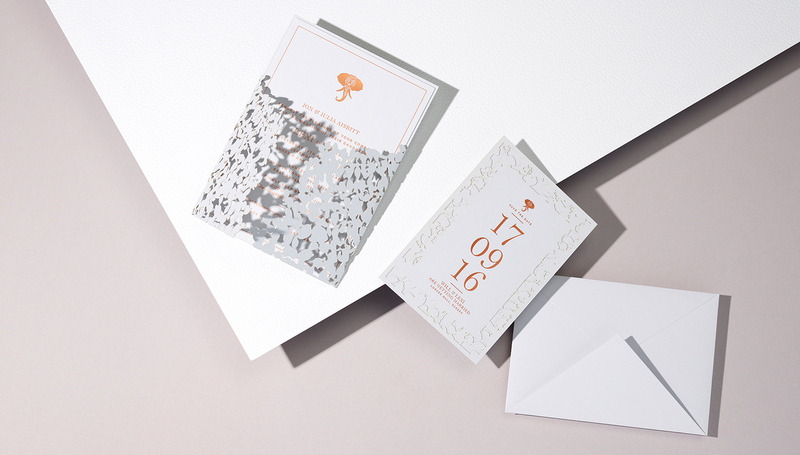 A selection of exquisite pre-designed wedding stationery, ready to be personalised for your day. 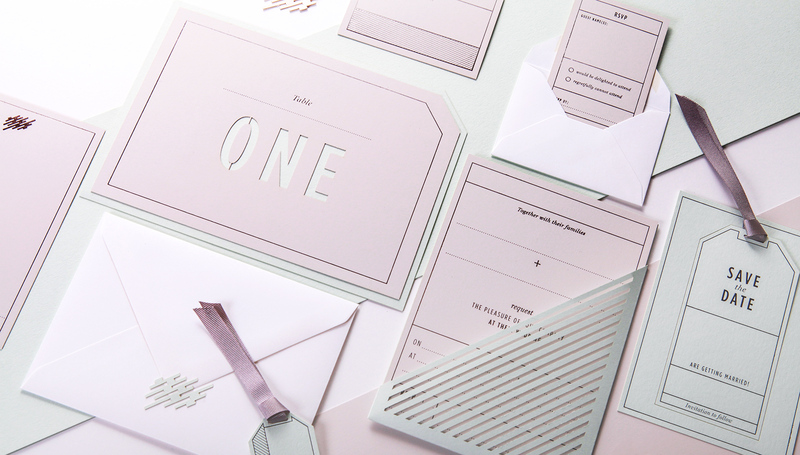 ‘Unique’, ‘one of a kind’, ‘beautiful’ will be the reactions of your guests upon receiving your wedding invitation by Cutture. Most importantly they will be completely ‘you’, and will be kept long after your wedding day; yours to treasure for a lifetime. ” Oh my, oh my, oh my…words fail me…words don’t do them justice you have made my wedding! 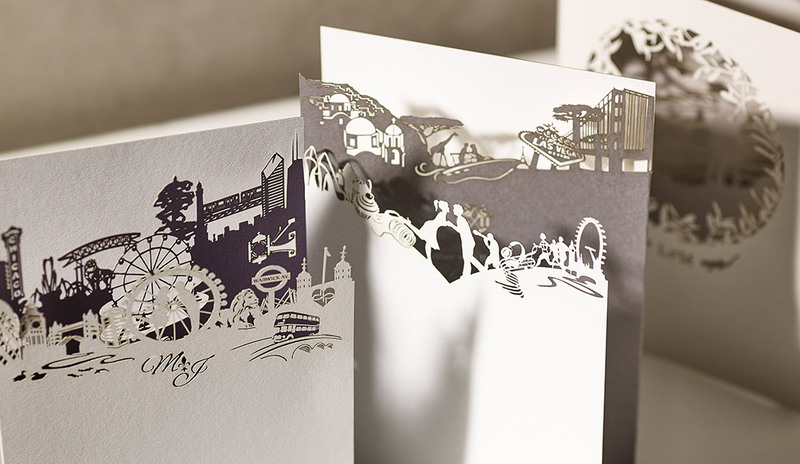 Thank you” From the invitation through to stationery for the day itself, we create an illustrative story. One that could only belong to you.